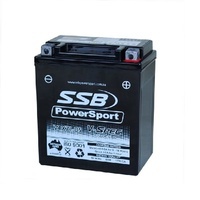 As Australia’s largest motorcycle battery distributor, SSB PowerSport has been asked to developed batteries for many applications however one of our most successful and rewarding projects was to develop Australia’s most powerful battery for motorcycles that use High Compression V-Twin Motors. 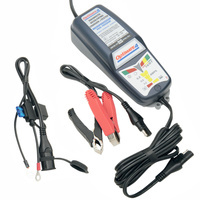 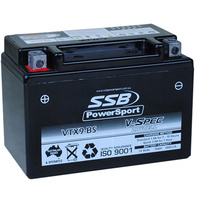 These batteries not only require a high CCA (Cold Cranking Amps) but also require a long design life. 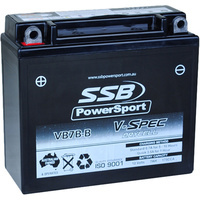 The result was our SSB DryCell (HVT) battery which has become a First Choice for many Harley Enthusiasts throughout Australia. 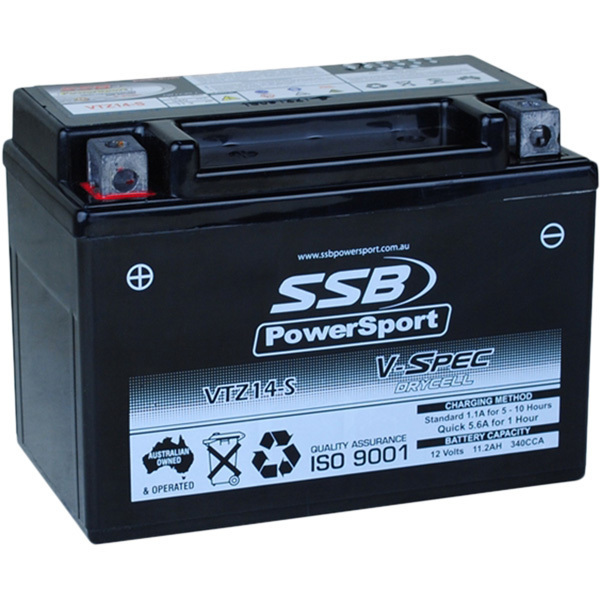 With this in mind, we decided to expand our range and make these powerful & long life batteries more accessible and affordable to all riders including road bikes, dirt bikes, quads, Harley’s & jet skis. 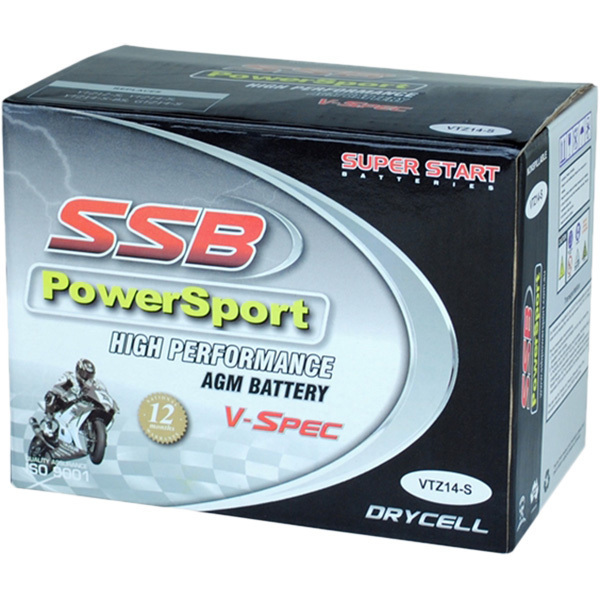 Whether you’re a professional or the average rider, we introduce our V-Spec range. 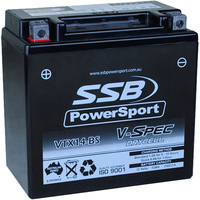 Like the name suggests, it is not only one of the few batteries in Australia that is capable battery for bikes with a high compression “V” Twin motors but it is also the best choice in regards cranking power, durability, service life and affordability for all Power Sport applications. 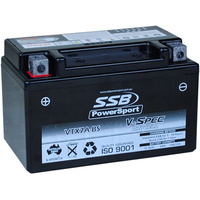 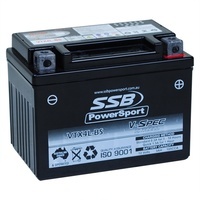 SSB V-Spec batteries are completely spill proof and leak proof and can be used upside down. 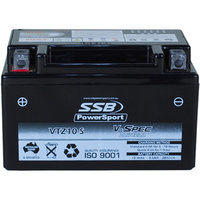 They are also manufactured using Flame Retardant ABS Plastic making them one of the most versatile and safest motorcycle batteries in Australia. 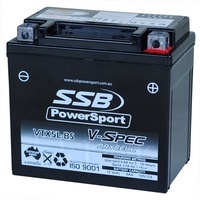 SSB PowerSport V-Spec batteries are manufactured using state-of-the-art design and construction to produce Australia’s most Powerful & Complete range of AGM motorcycle batteries. 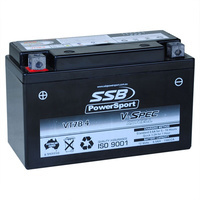 These genuine VRLA (Valve Regulated Lead Acid) batteries are manufactured to comply with many Australian and International Standards including Quality Assurance Standard ISO 9001. 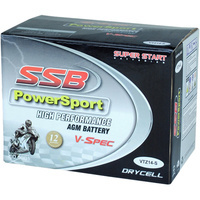 With more than 17 years experience, SSB PowerSport is recognized as one of the most reliable and highest quality motorcycle batteries in Australia.